A SELF-CARE ONLINE WORKSHOP FOR WOMEN IN ALL STAGES OF LIFE. Learning to love your whole self and make yourself your top priority. It is the greatest gift you can give yourself and your family. Our intention is to teach women like you how to put yourself first. Not in a selfish way but in the most loving way possible so it benefits not only you but your entire family (including the people who deserve to be in your inner circle). We want to take the overwhelm from you and remove the “shoulds”, “I don’t have time” and “where do I start” from your vocabulary. We want this because we believe you are magic. We believe in meaningful and soul-affirming self-care. It is about acceptance, grace, and self-respect. We focus our self-care on these pillars: sleep, eating, cleaning, body and skin care, and relationship and emotions. Because we believe that self-care is more than pouring yourself a bubble bath on a Sunday night. The I AM MAGIC workshop creates deep and purposeful self-care with our most favourite tools - essential oils, meditations, journaling, food and nutrition, and others. We will share with you the gestures, big and small, that you can extend to yourself so you can begin to transform your self-care into self-love. We’ve created a series of SIX modules that you can work through in any order and at your own pace. In each module, you’ll find a combination of videos, eBooks, and printables like recipes and journaling pages. All recordings will be uploaded to the workshop for inspiration and to access at any time with all the other material. We promise you’ll receive golden nuggets within each module to help you feel more empowered and nurtured. When you register you’ll be invited to join a private Facebook Group. There you’ll be able to ask questions and continue learning. Mellissa and Kimberly will pop in live from time to time to help you integrate what you’re learning into your daily life. You can register and start I AM MAGIC at any time. You’ll always have access to the workshop and to our Facebook Group for live coaching and support. Here we will introduce you to meaningful self-care. We know that one of the biggest challenges women face is learning how to care for themselves while caring for others. It requires a delicate balance between what often feels like polar opposites. Let us help you re-define self-care and balance all these needs. We understand that healthy eating is the foundation of wellness. We’ll focus on lady loving supplements and essential oils to enhance your nutrition and well-being, mindful eating, and a meditation for body love and worthiness. We are firm believers in beauty from the inside out. What we put in our body is just as important as what you put on your amazing skin. We’ll guide you through meditations for body appreciation and share our favourite DIY skin care. A deep restful sleep is crucial for balancing hormones, helping maintain a healthy weight, and better managing stress. We will support you in creating a new sleep routine, which will include the right supplements, gorgeous essential oils, and a peaceful meditation. You’ll be drifting off to sleep in no time. Removing the toxic load in your home will help your self-love flourish. 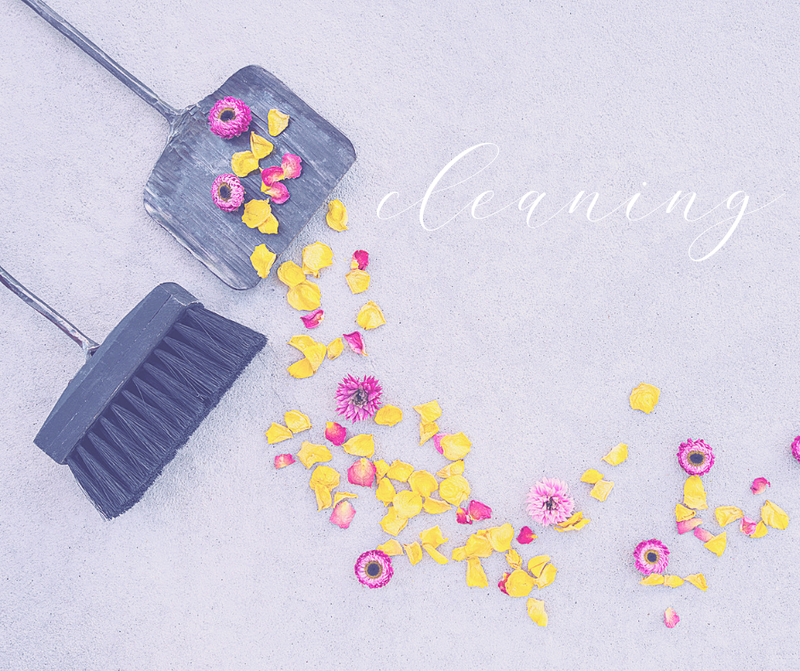 We’ll share how to remove the chemicals in common products, and how the power of decluttering and making space creates more goodness. Your hosts are, Certified Holistic Nutritionist, doTERRA Oily Educator and Mommy of TWO little men Kimberly Ignas. She will guide the group through learning to nourish their whole selves from the inside out. She is joined by Mellissa Last a Reiki Master/Teacher with The Canadian Reiki Association and licensed Desire Map facilitator and coach. She specializes in supporting women who are going through transition and want to reconnect and rediscover themselves. Will You Be Bringing a Friend for the BONUS gift? If YES to bring a friend, what is their name + do they have a wholesale doTERRA membership? This way we can send them the BONUS gift. YAY! You’ve made a date with your magical self! When your wholesale membership has been confirmed we will send you the early bird/membership discount code and a link to register. When registration is complete your I AM MAGIC roller blend will be in the mail. 6 Modules of worksheets, videos, eBOOKS and meditations. I am Magic roller ($20 CDN) value shipped directly to your doorstep. Monthly checkins and quarterly bonuses. Lifetime access to program + Facebook group. Continue access to our amazing members only webpage, eBOOKS and LRP customer appreciation card with gifts. We will send you a link to purchase your essential oil kit asap. When that purchase has been confirmed, we will send you the early bird/membership discount code with a link to register in the I AM MAGIC program. 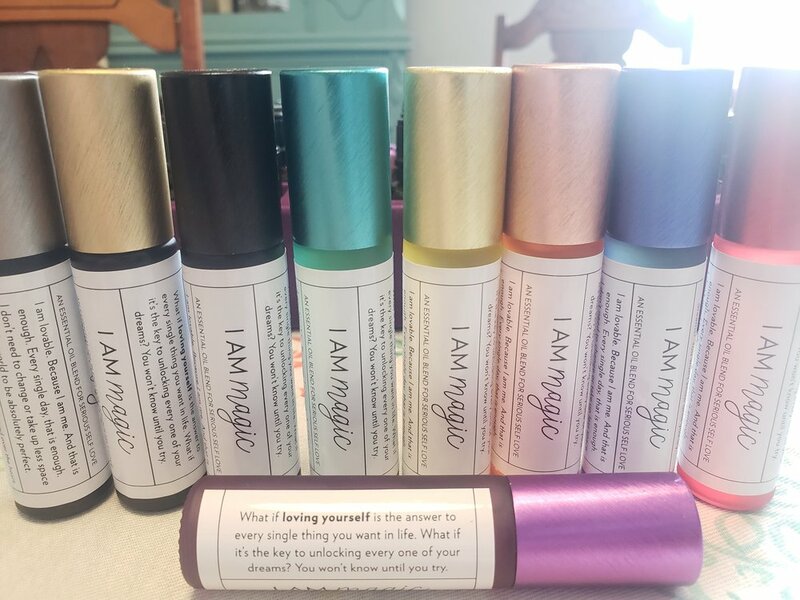 When registration is complete your I AM MAGIC roller blend will be in the mail. Instant access to all of The Peppermint Drop Collectives resources and ongoing education and giveaways. Access to our amazing members only webpage, eBOOKS and LRP customer appreciation card with gifts. This package includes all the tools you’ll need to create meaningful self-care. *Note - You will be charged two separate transactions. 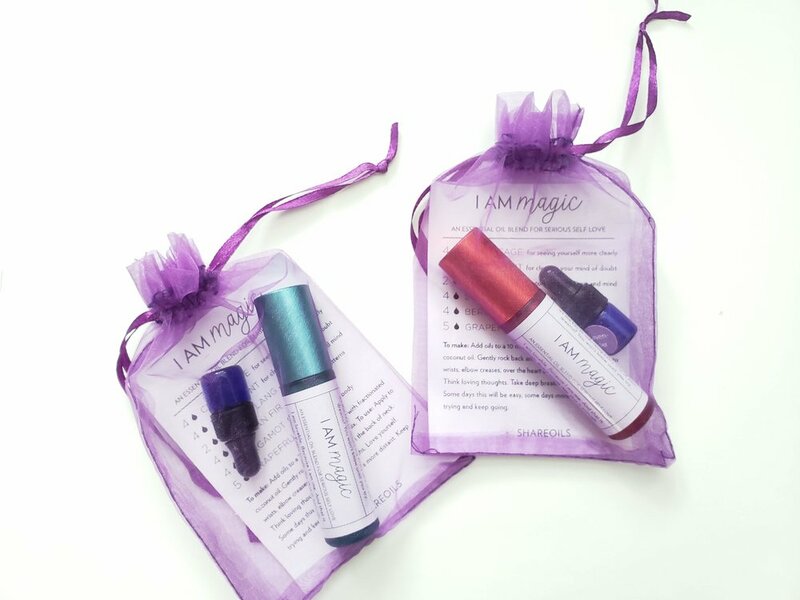 One for your self care essential oils kit and one for the I AM MAGIC program. A care package for you & your bestie. We’ve made a Reiki infused I AM MAGIC roller blend to enhance the experience of this magical program. This blend will take your self -care to new heights. It will start releasing any negative thoughts and beliefs right away. We will mail it to you as soon as you purchase the workshop.